Whatever your reason for training, ENERGYZE Gym & Fitness Centre will help you to achieve all of your goals in our well equipped, expertly staffed facilities backed up by our supportive and encouraging approach. 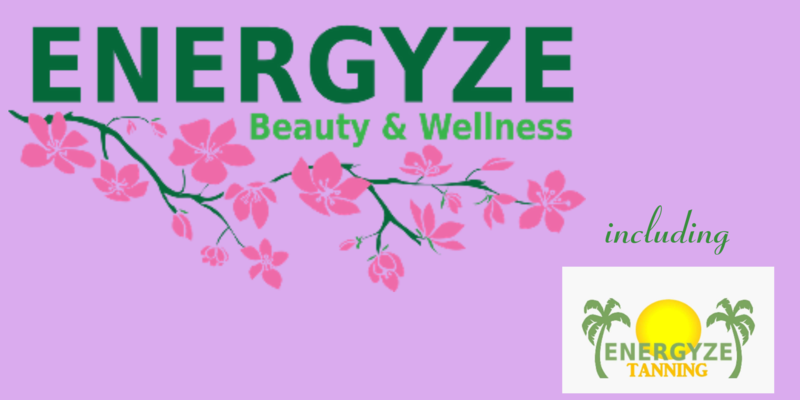 The Energyze Gym is equipped to help you achieve all of your fitness goals. Our Energyze Fitness Classes deliver highly effective group training. 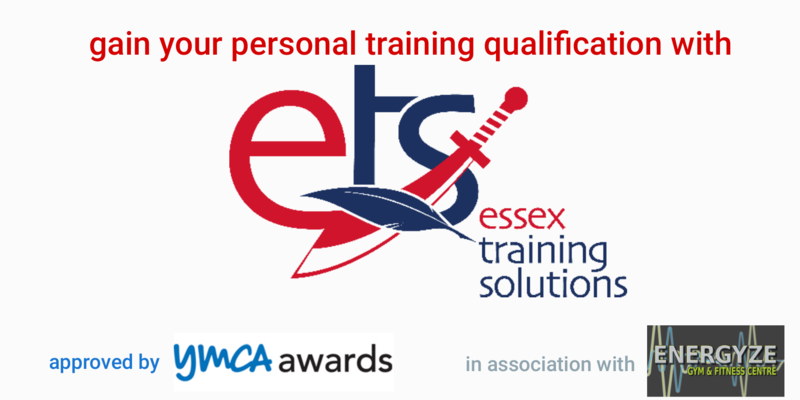 Our Personal Trainers will have you reaching your targets in no time! Strongman Training – extreme weight training for Strongman competitors. We want you to succeed – and understand that everyone will need different levels of flexibility to do so. Don’t want a contract? You can still join our pay as you go fitness classes from as little as £7 per class! Pay as you go gym entry is still just £5, or £20 for 1 month unlimited gym entry with no contract!! 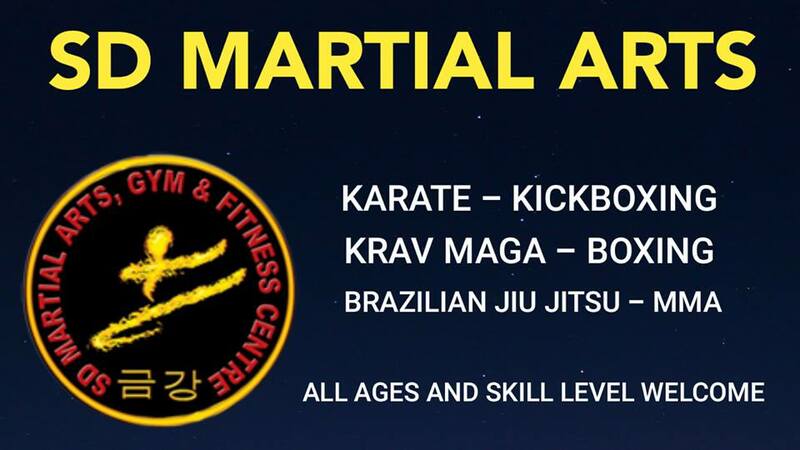 ENERGYZE GYM & FITNESS CENTRE is part of the Adrenalyze Leisure Group - all located in the same building and providing a single location for all of your fitness, martial arts, nutrition, fun and party needs!